Terhathum –Local governments of the district have shown interest to open diary processing industries. 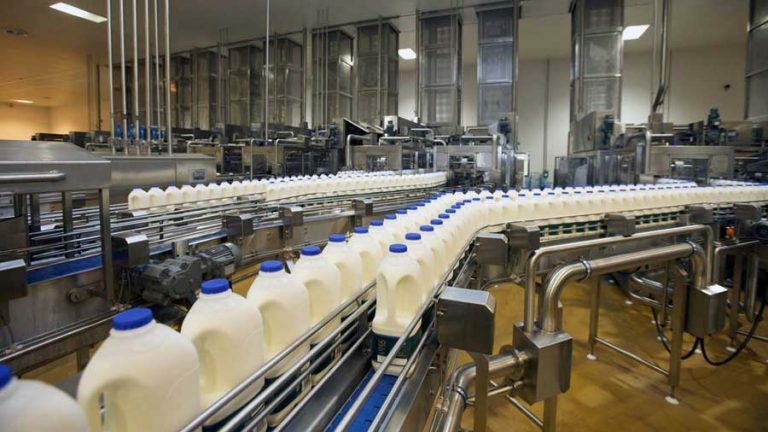 People’s representatives from all the local governments in Terhathum have agreed to operate milk processing industries to encourage farmers for production. Some of the local governments have appropriated budget for milk processing industry in the current fiscal year. At a workshop ‘Effective milk supply management on cooperative’ organized by the National Federation of Cooperatives, local people’s representatives pledged to resolve the problems of milk farmers and entrepreneurs. On the occasion, Mayor of the Laligurans municipality, Arjun Mabuhang shared the municipality has already formulated a cooperative policy and expressed commitment to provide full support to make milk sector commercial. Likewise, Chhathar rural municipality Chairperson Santabir Limbu said the local government has devised a special programme to develop Chhathar as a pocket area of milk.